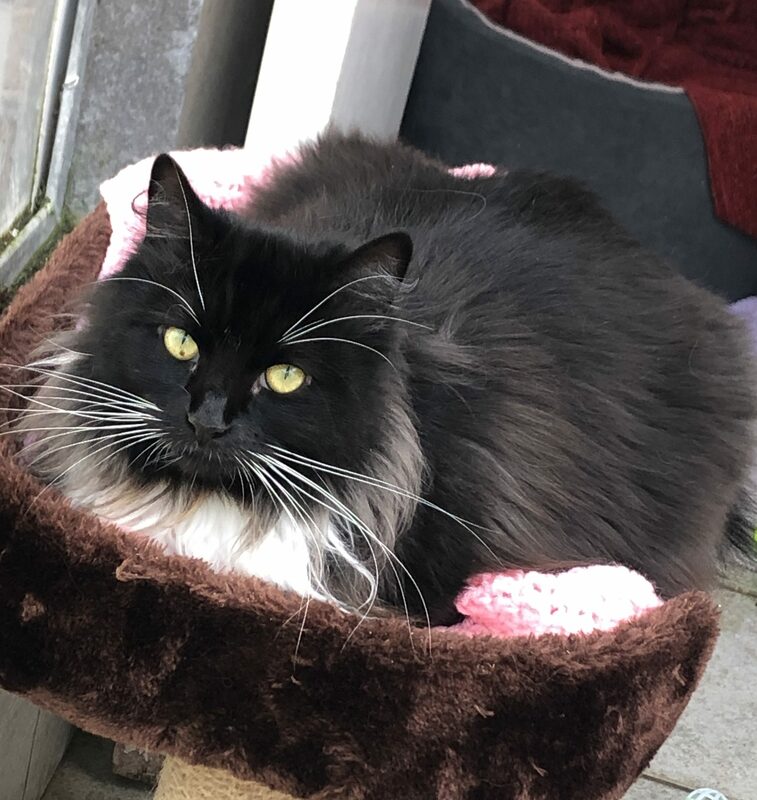 Mollie – Cat Number 505 – Age (approx.) 7 years – Arrival Date February 2019. Mollie is a sweet girl who is looking for a quiet and loving forever home. If you are interested in giving Mollie a loving home or require any more information, please call 0191 215 0435.